Mr. Perkins is a civil trial lawyer. He primarily represents people who have suffered physical, mental and financial injury, whether from sexual abuse, medical or legal malpractice, defective products or negligence. He represents individuals and business organizations in commercial and employment disputes and fraud cases. He is the Chair of the Vermont Bar Association's Insurance Law Section and frequently litigates insurance coverage matters, including allegations of bad faith and consumer fraud. 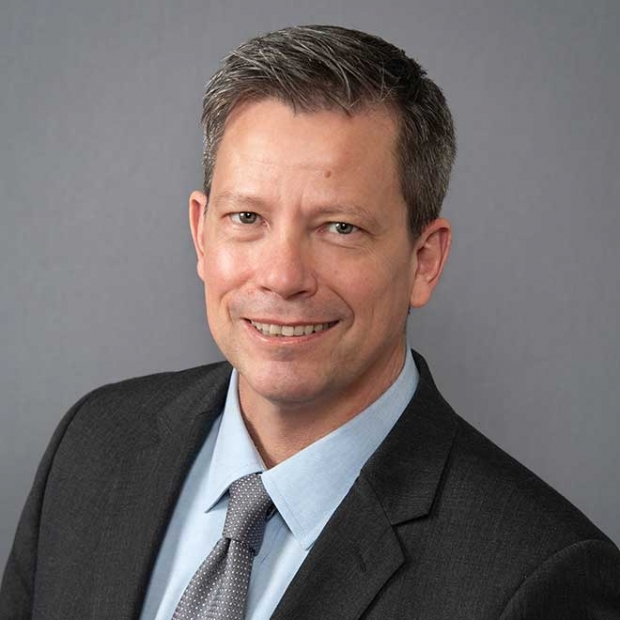 Before joining Plante & Hanley in 2001, Mr. Perkins served as a Special Warfare/Special Operations Deep Sea Diver in the U.S. Navy, finished his education and worked as a criminal defense lawyer. Mr. Perkins frequently draws on the medical training he received as a Navy Diver, together with his substantial criminal and civil trial experience, for his practice today. Mr. Perkins enjoys the competitive environment of the courtroom, but also helps clients control the outcome of their cases through negotiation, mediation and other means of dispute resolution. Mr. Perkins is admitted to practice before the United States District Court for the District of Vermont, the Vermont Supreme Court and all trial courts in Vermont. Mr. Perkins graduated from the University of Oregon in 1994 with a double major in English and Philosophy (Golden Key National Honor Society; Mortar Board Junior Scholar). In 1998, he graduated from Vermont Law School (Debevoise Moot Court; Trial Advocacy Advisory Board). A selection of Mr. Perkins' cases includes: Carpentier v. Tuthill, 2013 VT 91, 195 Vt. 52, 86 A.3d 1006 (2013) (affirming punitive damages award of five times the compensatory damages award in sexual assault and battery case); Blake v. Progressive Northe Ins., No. 164-9-15 Oecv and White River Traffic Group, Inc. v. United Ohio Ins. Co. and Cass Insurance, Inc., No. 330-7-17 Wrcv (affirming that Vermont’s Consumer Protection Act protects consumers from insurance carriers' deceptive practices); Griffith v. Mozaffari, No. 451-9-15 Wrcv (August 13, 2018) (barring defendant from introducing evidence of third-party payments of plaintiff's medical bills under collateral source rule); Choiniere, P & D Consulting, Inc. v. Marshall and Harris Beach LLP, No. 10-1-05 Wrcv (September 13, 2016) (barring defendant from introducing evidence of plaintiff's settlements with other defendants dismissed from case); Parker v. Malletts Bay Boat Club, Inc., 2010 AMC 2518 (D. Vt. 2010) (establishing admiralty jurisdiction over sailing club member injured in boat launch on Lake Champlain); In re Dayco, Inc., No. 07-061-I (Vermont Department of Banking, Insurance, Securities, and Health Care Administration) (reversing Vermont Workers Compensation Appeals Board decision, which misclassified construction workers in AIG worker’s compensation policy); Robinson v. Springfield Hosp., File No. 1:09-CV-75, 2010 U.S. Dist. LEXIS 10160 (D. Vt. February 5, 2010) (compelling hospital employees to testify about cause of plaintiff's death over defendant's assertion of “peer review privilege”); Fine Paints of Eur., Inc. v. Acadia Ins. Co., Case No. 2:08-cv-81, 2009 U.S. Dist. LEXIS 24188 (D. Vt. March 24, 2009) (compelling insurer to defend paint dealer in claim for property damage brought by the State of Vermont); Nichols v. Brattleboro Retreat, 2009 VT 4, 185 Vt. 313, 970 A.2d 1249 (granting new trial to medical malpractice plaintiff after trial court allowed the defendant to present video testimony of its expert). Mr. Perkins has been the Chair of the Insurance Law Section of the Vermont Bar Association since 2012 and a Trustee of The Sharon Academy since 2015. He is the former Chair of the Newton School Board and served on the Executive Committee, and the Board, of the Orange-Windsor Supervisory Union, as well as other local organizations and committees. He lives in Strafford, Vermont with his wife, Denise. They are proud parents of a son, daughter and son-in-law, grandparents of a wonderful boy, and spend as much time as possible with them. When not practicing law, Mr. Perkins can be found with family and friends fly-fishing the White River, sailing on Lake Champlain or nordic skiing in Vermont or Quebec.